Things seem to have gone downhill for Ozil as soon as he signed a bumper £350,000 a week contract, as per BBC Sport, to stay with the Gunners at the end of the January transfer window. 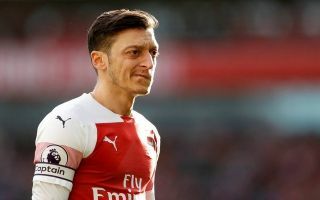 Ozil has failed to live up to expectations since he signed his new bumper deal that will run until 2021, one question to consider is – will Ozil leave Arsenal to get his career back on track if it means that he has to agree to a lower wage? 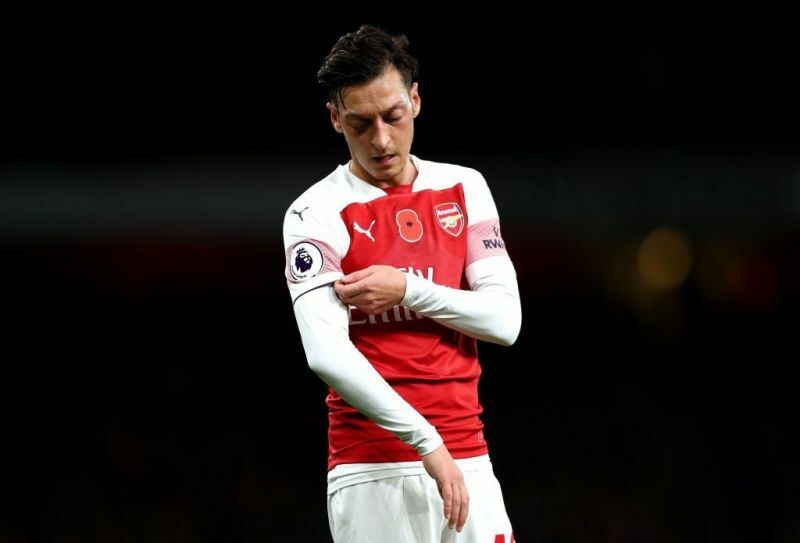 Ozil would receive a hero’s welcome if he decides to move to Istanbul, the attacking midfielder would also be welcomed with open arms by former Gunners Gael Clichy and Emmanuel Adebayor – who both ply their trade for Istanbul. “I hope one day our paths will cross at Basaksehir. Ozil could shock fans and make the switch to Istanbul, the German international of Turkish decent would fit right in at Istanbul. Turkey’s President Recep Erdogan is an Istanbul supporter and is understood to have close links with the club’s directors. Ozil was effectively shunned by Germany despite his World Cup winning heroics when he was pictured with Erdogan before this summer’s World Cup in Russia. The aftermath of the incident led to Ozil’s retirement from international football.